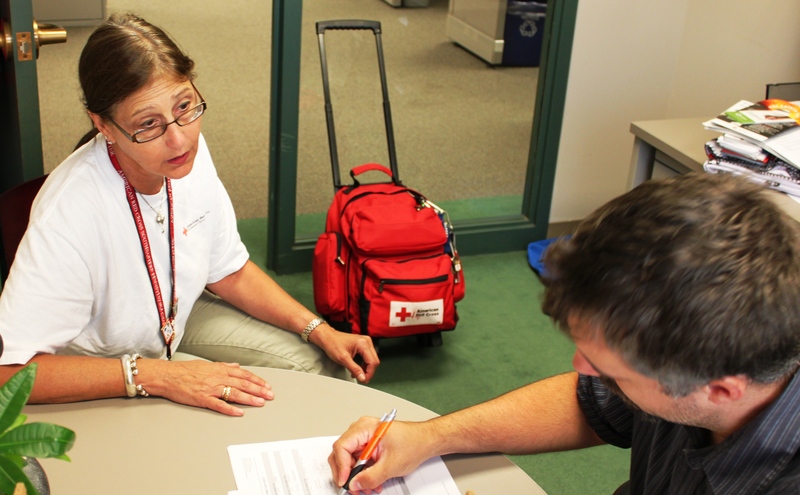 This month there is an exciting opportunity for Red Cross employees, volunteers and partners in the disaster response field! On October 25-29, 2013, the Pennsylvania Disaster Training Institute will offer training courses which teach life-changing leadership skills. The trainings are FREE and will also emphasize management skills and practices. On Friday, October 25,2013, I look forward to taking the Assisting Animals on a Residential Disaster scene, the Red Paw Pilot Program. Red Paw is an organization that I have been wanting to get involved with since learning about them a few months ago. The Red Paw Pilot Program is a three-part workshop from 9:00a.m.-3:00p.m. Part One of the workshop will emp hasize pet preparedness as a part of the Preparedness component of the Red Cross Disaster Cycle. 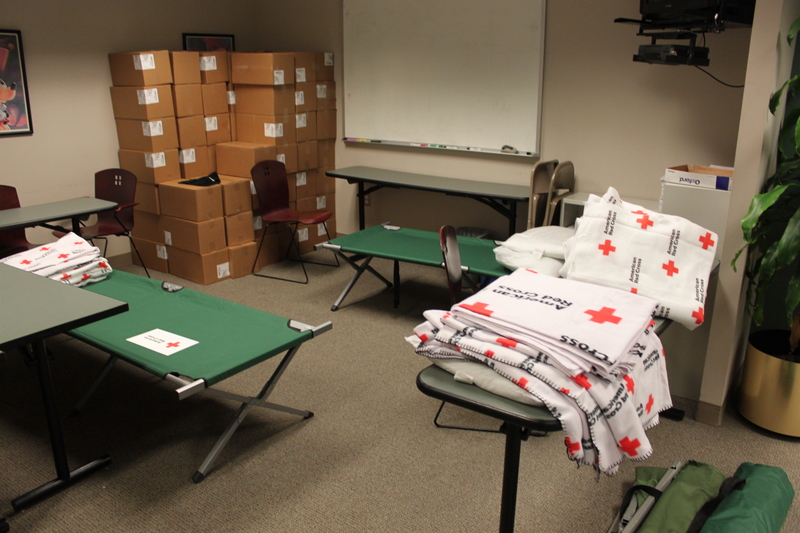 Part Two is where participants will learn the steps to take on a disaster scene response, including the assessment of animals and how to provide assistance during and after the response. Part two will also will feature a hands-on presentation with live animals! 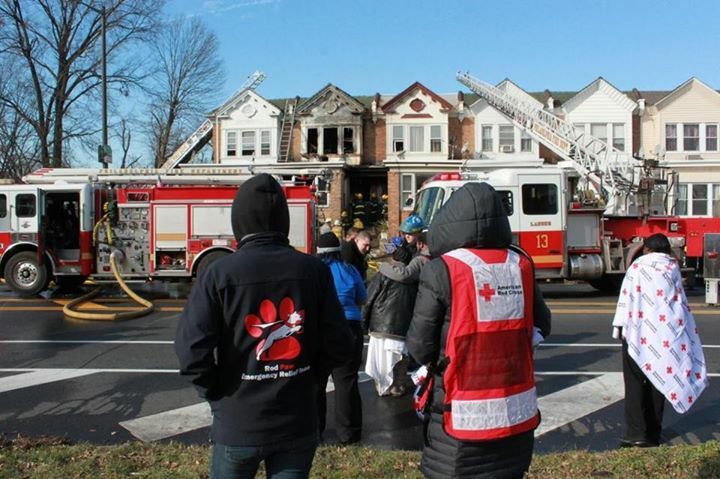 Part Three will focus on the development of the Red Paw Emergency Relief Team. Additionally, participants will learn how to start an organization that provides assistance to pets during a disaster, and includes potential obstacles and information on how to move forward if your local Red Cross chapter is not in a position to help support a fully formed organization. There are many more amazing courses to take part in. Hurry and sign up before all courses are full!